While it’s never too late to learn anything, when it comes to languages most linguists agree that there is an optimal age for learning. Here we take a look at some of the latest research on the subject. 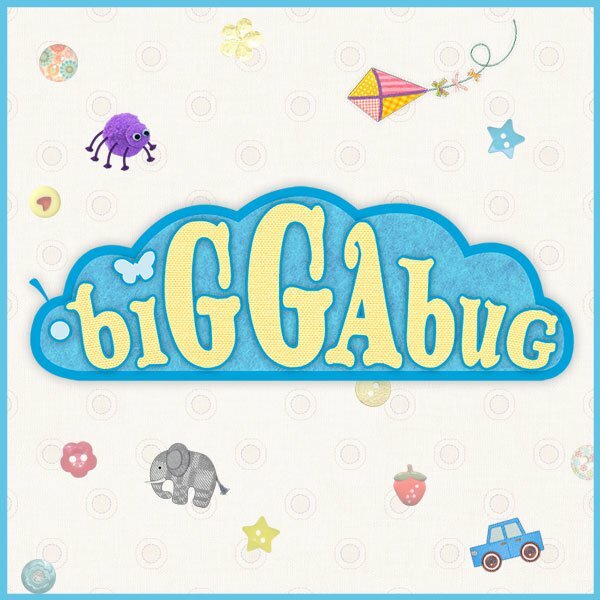 We believe games are one of the best ways of teaching languages to young kids! 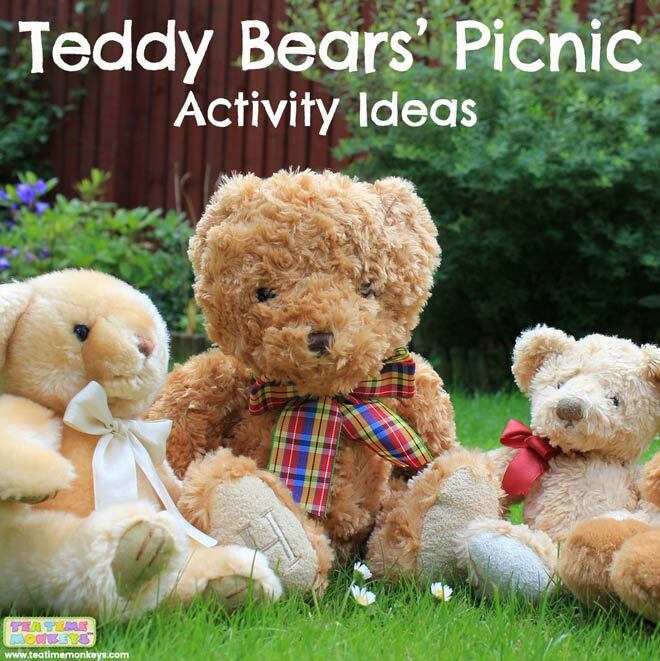 They add the important element of fun to learning and are a great opportunity to connect with children. 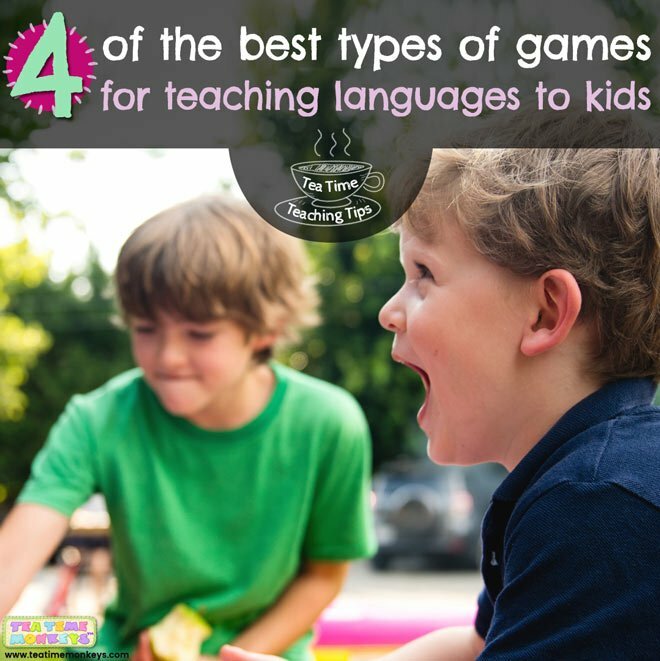 Here we look at four different kinds of games that work well for teaching languages to kids! During development a child’s mind absorbs knowledge in a fabulous way, which is why it’s an ideal stage to start learning new languages! Here are five key reasons why learning foreign languages at an early age is so valuable. Flashcards can be so much more than passive, one-way teaching aids – they’re a great resource that you can use to play countless fun games with young kids! 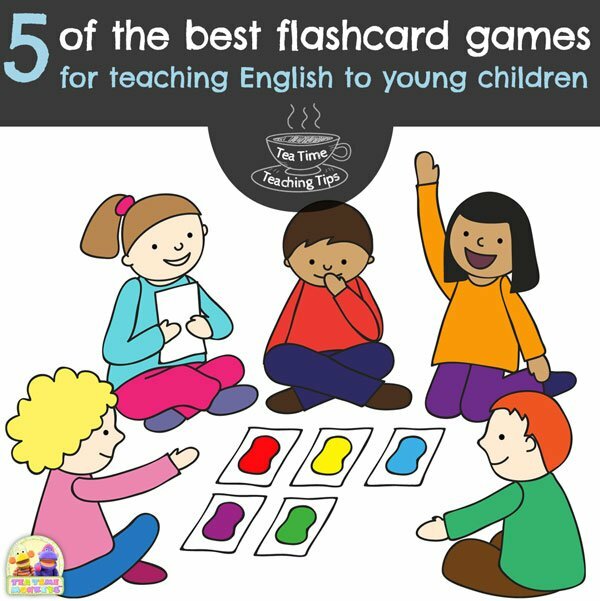 Here are five fun flashcard games we love to play in class – all suitable for 3 – 7 year olds! 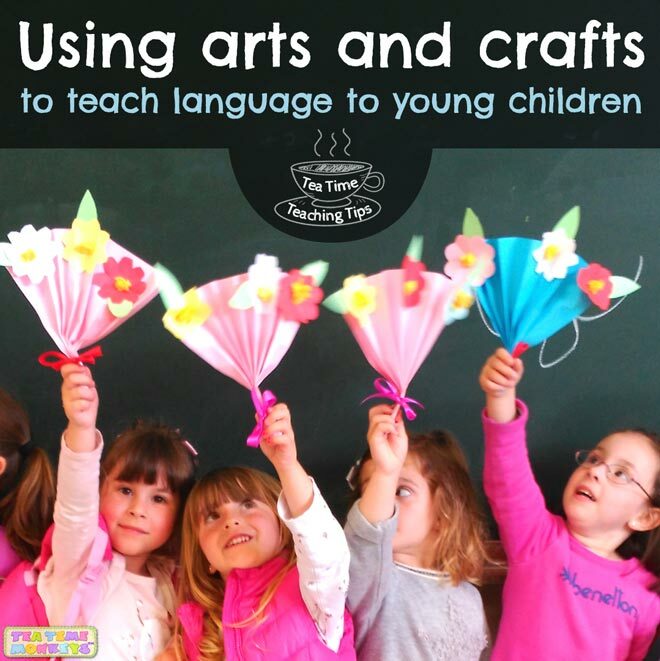 Arts and crafts are a fun way to support language learning, as well as many other skills that are important for young children. 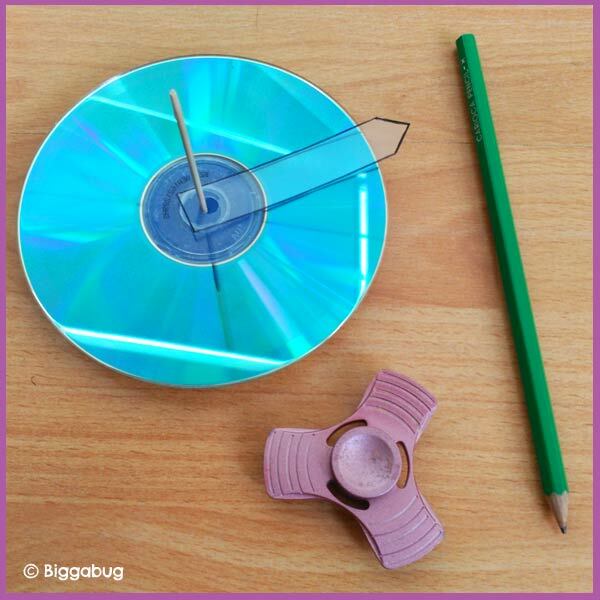 Find out more about how to maximize language learning using crafts as well as some practical tips and considerations for how best to use them in your classes! A Big Welcome to Tea Time Monkeys!